Fresh cucumber fragrance, for a summer feeling all year round! 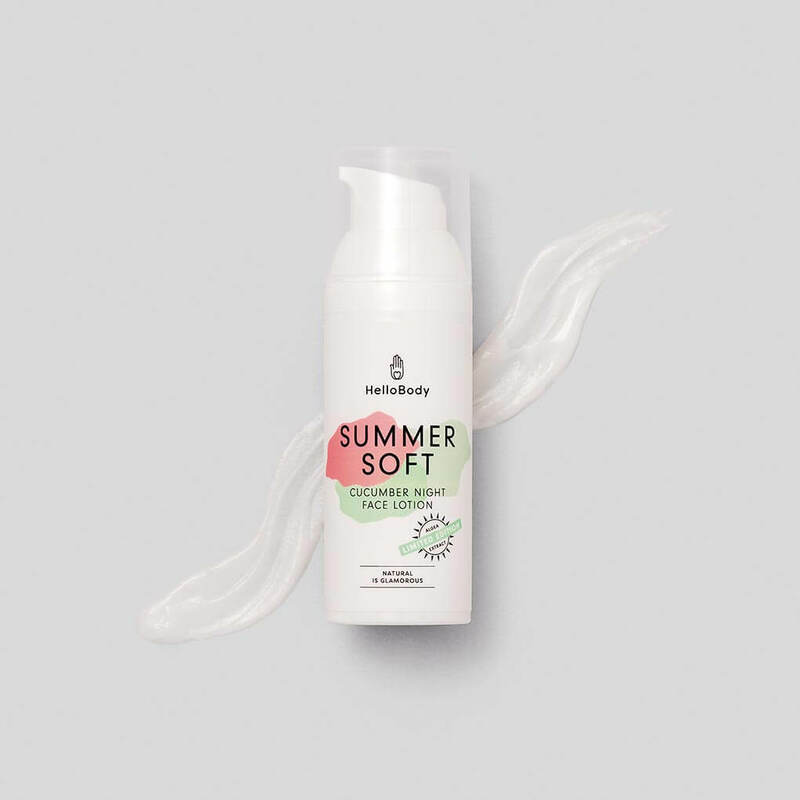 Our SUMMER SOFT detox night cream works while you sleep by deeply nourishing your skin and helping it to regenerate thanks to its formula blend of avocado oil and shea butter. 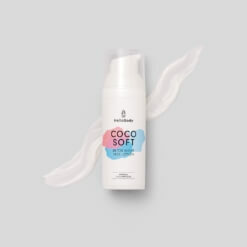 This rich and luxurious cream also contains peat extract, for purified skin on waking, and fucus vesiculosus seaweed extract with anti-inflammatory and soothing properties. The little detail that makes the difference: its fresh and light smell of cucumber, which brings you a refreshing feeling of wellbeing before going to sleep! Fucus vesiculosus extract: anti-inflammatory and soothing properties. 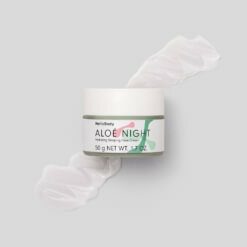 In the evening, after cleansing and toning your face, apply a small amount of our detox night cream to your face and neck. Massage gently until the product is completely absorbed. 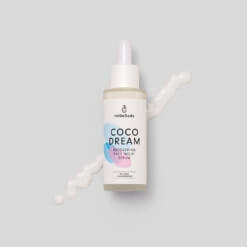 There’s a moisturising cream that’s perfect for every time of the day, adapting to the different needs of your skin! 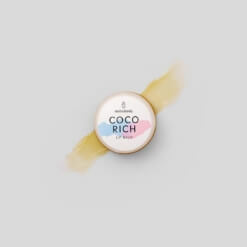 Use our COCO DAY cream in the morning, and our SUMMER SOFT in the evening.